These Thanksgiving crafts can be made with all the supplies found at JoAnn Fabric and Craft stores. 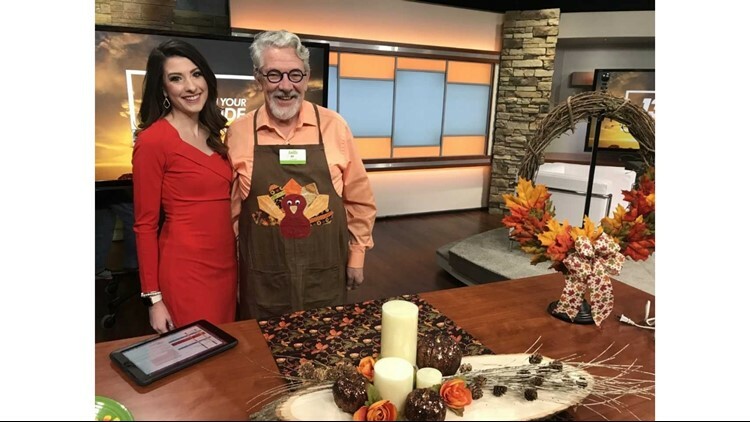 GRANDVILLE, Mich. -- Thanksgiving is less than two weeks away, and while you're planning the dinner menu, add some easy DIY crafts the whole family can help make. R.T. Williams from JoAnn Fabric and Craft stores shows off some simple crafts to put together. All items for crafting can be found at JoAnn Fabric and Craft stores. JoAnn also offers crafting classes. You can find more information at www.joann.com/classes.